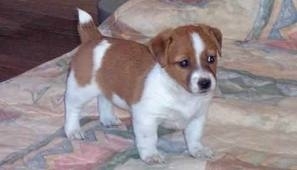 Cute jack Russell Puppies male and female for adoption. Cute jack Russell Puppies male and female for Adoption jack Russell Puppies For Adoption We have two beautiful jack Russell puppies, The puppies are current on their vaccinations and veterinary comes with all necessary documents. 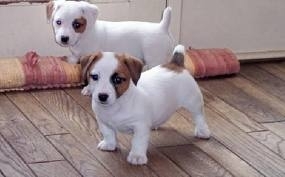 They are pure jack Russell puppies Champion line, which agrees with the kids and other pets. They are seeking approval to any lovely home. Return to us for more information and photos and adoption procedure.